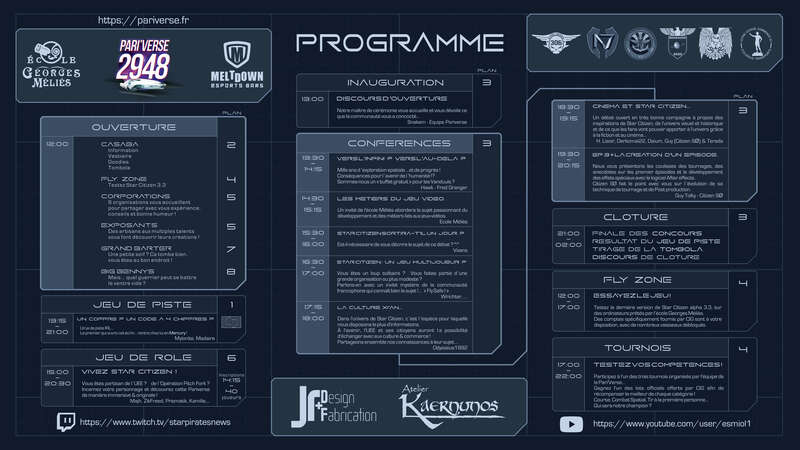 The biggest french-speaking Star Citizen Event. Main focal point of the year, Pari'Verse is a celibration that brought just shy of 400 people together for her maiden run in 2947. For this second edition, gamers, streamers, orgs, content creators, old timers and newbies alike are invited again to share their passion of Star Citizen. So join us and get a taste of the biggest non-official Star Citizen Event. 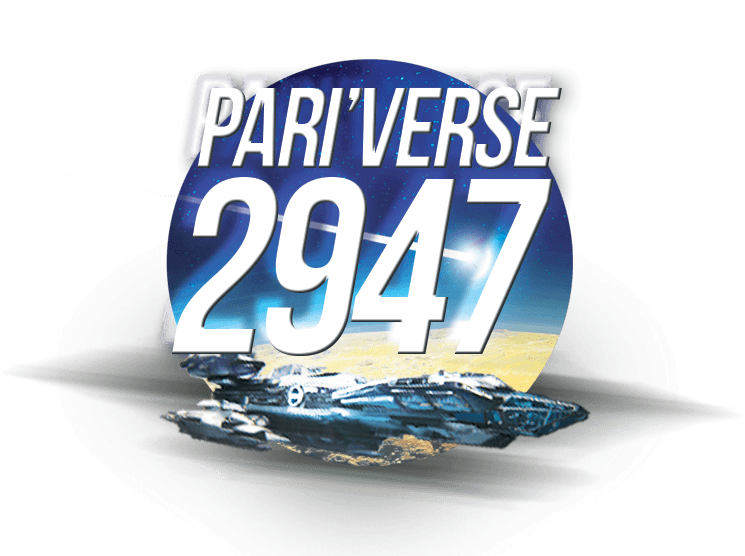 Pari`verse is kind of our French CitizenCon and articulates itself around the live translation of the shows broadcasted by CIG to celebrate the project's anniversary. Talks, community stands, organisations embassies and meeting with content creators will ensure a great atmosphere all day and evening long. A Bar Citizen is also organized in Paris' MeltDown, just so to give everyone a reason to keep fraternizing. For this edition, with CitizenCon taking place wednesday's night (french time), the live translation will be held exclusively on Twitch. 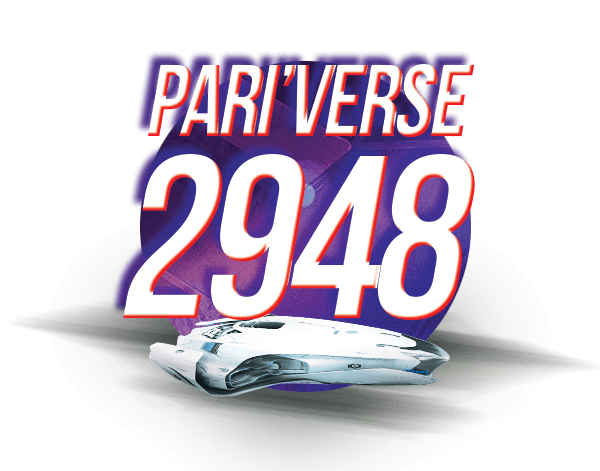 PariVerse will happen next Saturday and offer a recap of what happened, as well as plethora of other activities : Treasure hunt, Race/SM/AC tournaments and a few other surprises ! Okay, I want a ticket ! Why do people come ? Those of you that did come or hear about last year's event are, we hope, already convinced. But if you are looking for an excuse to take the week-end and join us, here's our three parts argument ! Try the latest version of Star Citizen alpha 3.3 on beefy computers made available by the Georges Méliès school, use their power to have the best experience possible. Trial accounts with multiple ships will be provided aswell. Take part in one of our three tournaments! Win one of the prizes offered by CIG and our staff ! Whether your skills lie in racing, dogfighting or first person shooting, you might just find your match. The goal this year is to offer the most immersive experience yet, as such, our team of volunteers decorated the already gorgeous school George Melies with a lot of props. 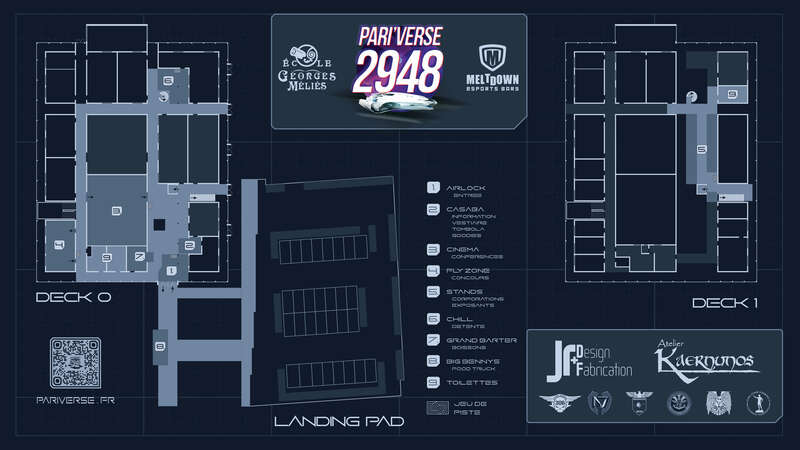 The JRFabrication team will also make the trip to Paris from Edimbourg ! Rest assured they will not be coming empty handed ! Watch as a live-performance Pitchfork related role-play will spice the event up. Learn more about that infamous operation and meet some of its French protagonists. There's a lot to say about it, but that would be spoiling the fun now, wouldn't it ? Likewise, Mylonite will take advantage of the settings to throw together one of its famous Treasure Hunt, but IRL! Be the first to solve his puzzles and enigmas to win the grand prize ! If you are familliar with Citizen SØ , you obviously have already seen time and time again the first couple episodes of this immersive web-serie inspired from the Star Citizen Universe following the adevntures of 4 security goons of the mining system LEIR, and cannot wait until the next episode. Well you're in luck! See the third, longer, installement exclusively from Pari'Verse, before everyone else! This year like the last, we are inviting orgs to hold stands on the Pari'Verse floor. Amalgaming immersion and community spotlight, theese stands are the perfect opportunity to make their projects known. Are you a lonely citizen lost in the dark reaches of space ? You might just find your new family there. Same as last year again, a handful of content creators are expected to show up at Pari'Verse (see below). Streamers or Youtubers, they are the ones who blow the life into the community. And if there is one day, one place, one event to meet, greet and talk with them it's definitely gonna be Pari'Verse ! Maybe you want to meet the staff behind StarPiratesNews, CitizenTV, StarCitizen.fr or TradTeam ? That's a funny idea... but we've got you covered! They'll be roaming around the floor making sure the event is going as smoothly as possible for everyone ! Don't hesitate to grab ahold of them for a drink or a talk though ! When ?The event will be held Saturday 13th October 2018, from 12PM to 02AM (noon to 2 in the morning) french timeWhere ?Pari'Verse is held inside Georges Méliès art school, 26 Avenue Guy Môquet, 94310 Orly FranceFood & BeverageA food truck and bar will be avaible for constant refueling all event long.SecurityFor security purposes, ID and tickets will be asked at the venue. 'Wait, just what is that school ? Founded in 1999 by its Director Franck PETITTA, Georges Méliès' school has one goal : create true « Image craftsmen » thanks to a curriculum encompassing the arts fundamentals dispensed by established profesionals. Every year, « Animated Images craftmen » are trained to the arts of animation cinema and digital visual effects. In recent year, a new « Video Game craftmen » curiculum has been opened to anticipate growing needs in the industry. First localized in the George Melies castle in Orly, where this father of cinema and special effects spent his last years, it then moved in 2015 not so far from there, in a newly constructed building of nearly 3000m², €6M financed by Europe, Ile-de-France, Val de Marne, and the city of Orly. It's in this gorgeous setting that this young and dynamic school has opened its doors to us again. Invested from the very beggining in the project with an energy and enthusiasm way beyond what we could have ever asked for. 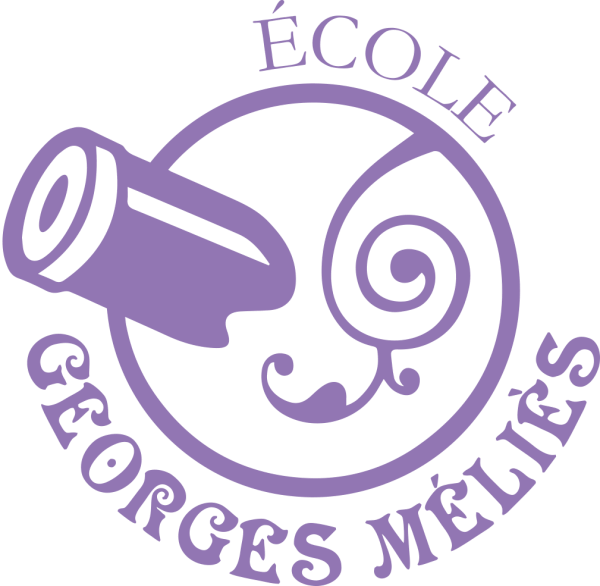 It is with the upmost pleasure and with a lot of humility that we invite our readers to check out their website www.ecolegeorgesmelies.fr [french only] See you guys there ! You need even more ? Well come grab a drink then! 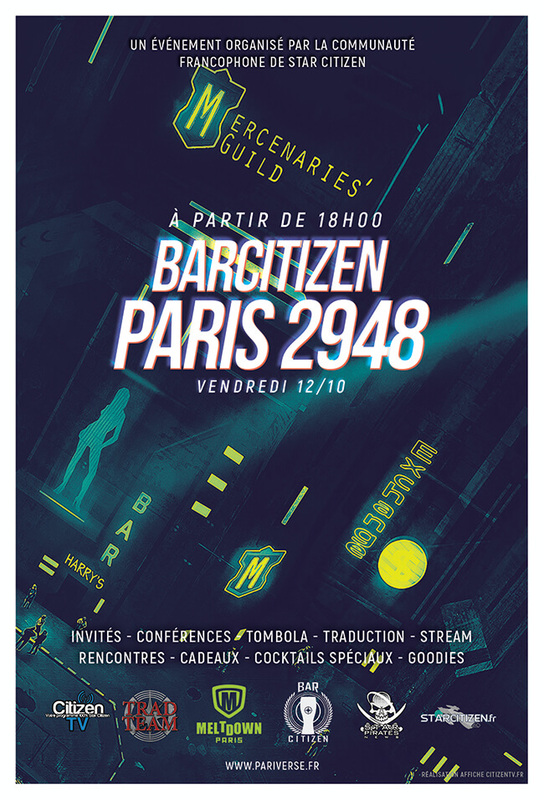 The day before Pari'Verse, friday 12th october 2948 starting 6PM a Bar Citizen will be held at our partner's from MeltDown in Paris. You guys know the formula by now : Beer, custom star citizen themed cocktails, a live stream broadcasted on twitch on StarPiratesNews 's channel with all the content creators sober enough to stream coming to say hi and let you live the event as if you were there. On stream giveaways and on-site gifts like free beers, meters of shots and star citizen goodies will of course be part of the evening. Look at it like the perfect opportunity to debrief the event of CitizenCon that will be held the day prior, prolonging the excitation for most... And giving an excuse to drown their sorrows for those who think releases just aren't coming fast enough !